Wireless music system maker Sonos recently discontinued its iPod/iPhone dock. Today, it replaced it. With a software update. It may not be the first shot in the war, but Google’s latest Android effort looks to be its most ambitious one yet. 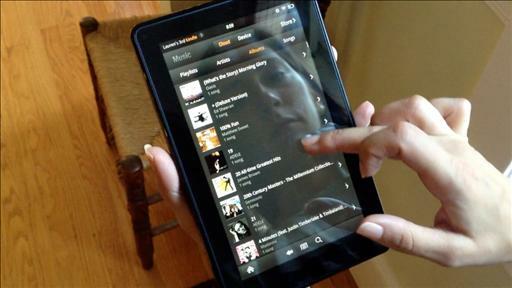 Some of the money for wireless music systems maker will be used for growth. The 14-year RIM veteran becomes chief commercial officer of the wireless multi-room music system maker. 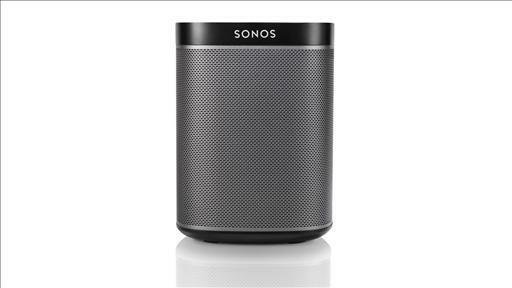 A big, welcome update from Sonos, makers of the popular wireless multiroom music system. This morning, the company rolled out the next iteration of its Controller app, 3.6, which adds support for both Android tablets and Kindle Fire. Already available for Android phones and iOS devices, Controller essentially transforms smartphones and tablets into remotes for Sonos’ wireless audio system. Also included in the 3.6 update: Support for Slacker Radio and much-improved Spotify integration that allows access to Spotify inboxes and Spotify’s new releases and top tracks.